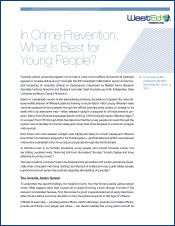 The Annie E. Casey Foundation (Casey) partnered with the WestEd Justice & Prevention Research Center to study the implementation of the Juvenile Detention Alternatives Initiative (JDAI) in Indiana, Massachusetts, Missouri, and New Mexico. 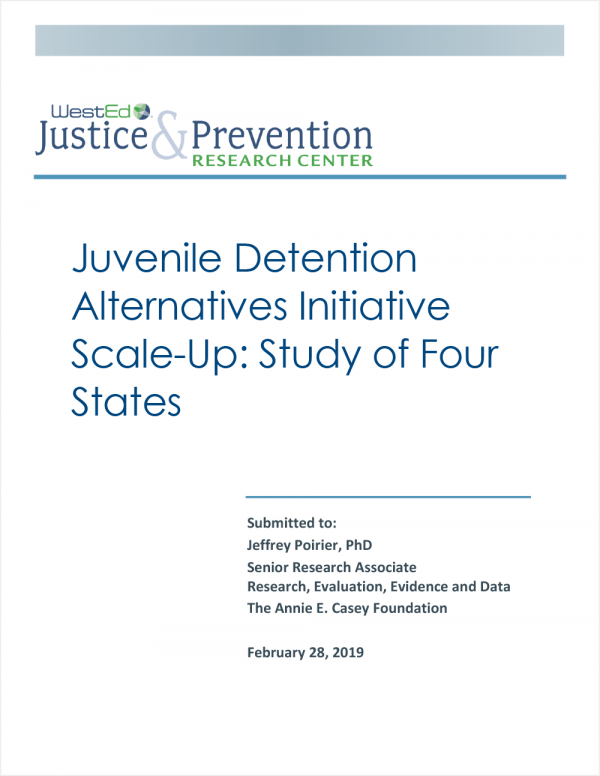 JDAI is a complex, multipart reform initiative developed by Casey to reduce reliance on the use of detention for low-risk young people in the juvenile justice system prior to disposition. Casey has worked closely with local jurisdictions and states across the country since the 1990s to implement the initiative and bring it to scale. 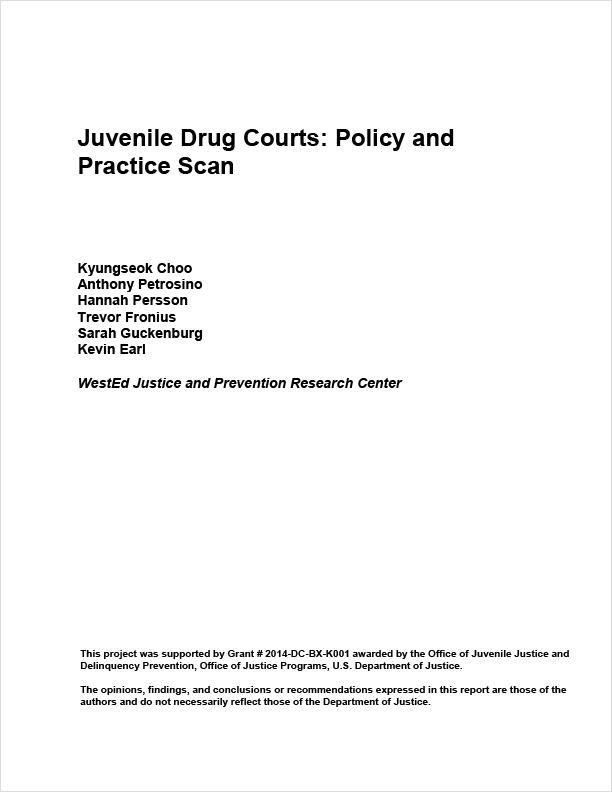 This report describes a sample of 25 local juvenile drug treatment courts, including current operations and structures, challenges, and successes.